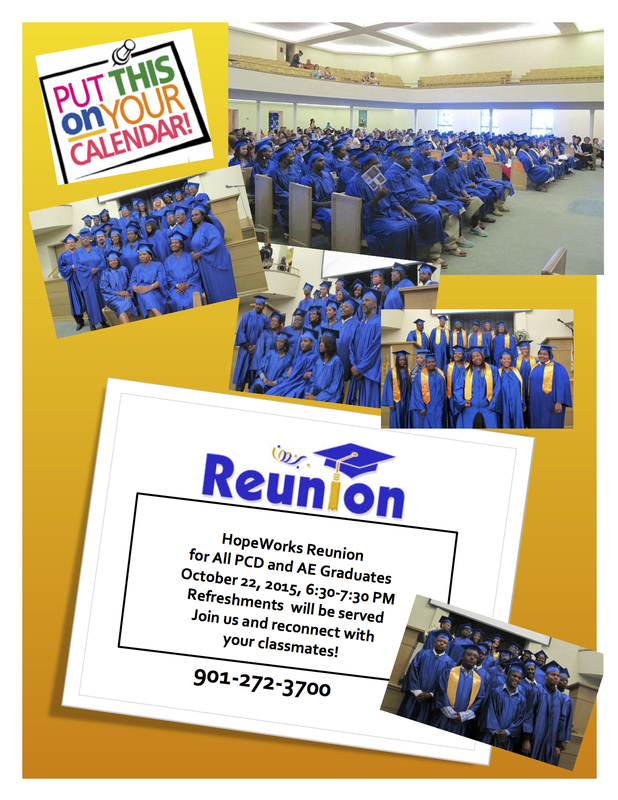 PCD and Adult Education graduates come join us for an evening of reconnecting, Thursday, October 22, 6:30pm to 7:30pm. For questions, call 272-3700. We hope to see you there.